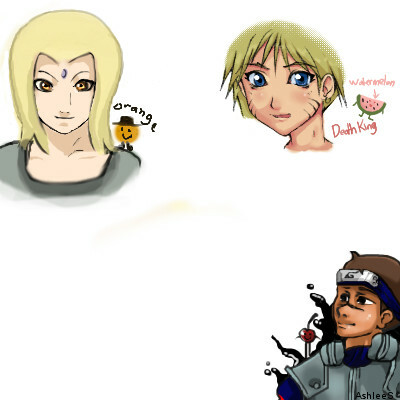 Draw a naruto character (it can be naruto) and a fruit (it cant be a watermelon. oh oh, i want, i want! Is this open still? I want to add someone ^_^; If its cool with you guys!